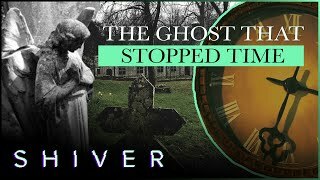 This video was uploaded to the YouTube channel The Paranormal Files in February 2019. 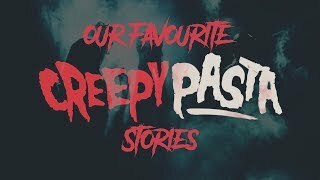 So many scary things happened to us. On today's full length episode, we travel to Mineral Wells, Texas to investigate the haunted Whispering Cottage. What we found will terrify you.